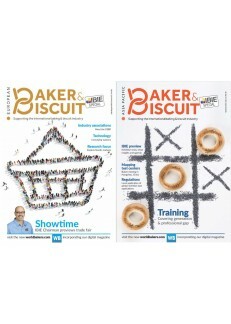 Both European Baker & Biscuit (EB&B) and Asia Pacific Baker & Biscuit (APB&B)are international b2b magazines dedicated to bringing major worlwide baking professionals together with articles on equipment and technology manufacturers. The two magazines have been designed to serve the needs of the larger and more sophisticated producers of bread, cakes, morning goods, biscuits and other related products. They bring to their readers in-depth articles, relevant breaking news and serve as highly reliable guides to baking industry trends. European Baker & Biscuit (EB&B) magazine is published 6 times a year, in English. Asia Pacific Baker & Biscuit (APB&B) magazine 4 times a year, in English. 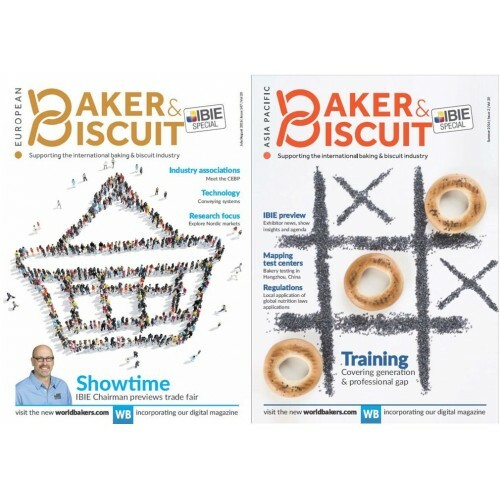 European Baker & Biscuit is an international b2b magazine dedicated to bringing major baking professionals together with articles on equipment and technology manufacturers and aims to p..